Williams ’20 and Florio ’20 plan on having careers in accounting in the future. Finance is a requirement for all business students, but it does not come easily to everyone. 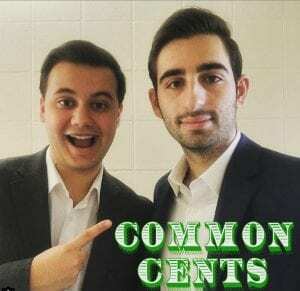 To help make things easier, Providence College students Colin Williams ’20 and Christopher Florio ’20 have created a podcast named Common Cents. The podcast aims to teach people about what is going on in the world financially. “We get that these topics are boring to most people, so we try to add in a joke now and then,” says Williams, a finance major with an accounting minor. Both Florio and Williams feel that podcasts are appealing to people with busy lifestyles and have had a recent resurgence in popularity. Williams says he has noticed podcasts becoming popular assignments within classes and an alternative for listening to music while at the gym. 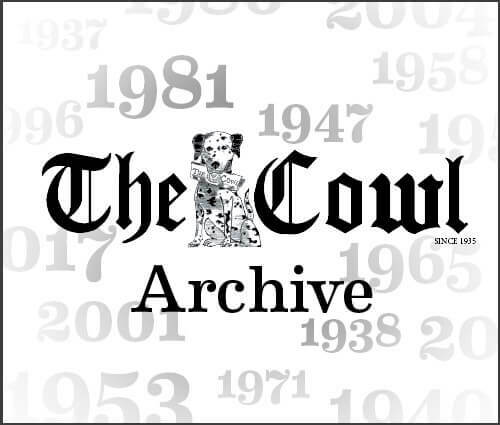 Florio and Williams explained that their podcasts are meant to appeal to college students. The episodes are especially relevant to business students that will be going through the interview process. “If you’re interviewing, you need to have some basic knowledge of what’s going on around you,” said Florio. 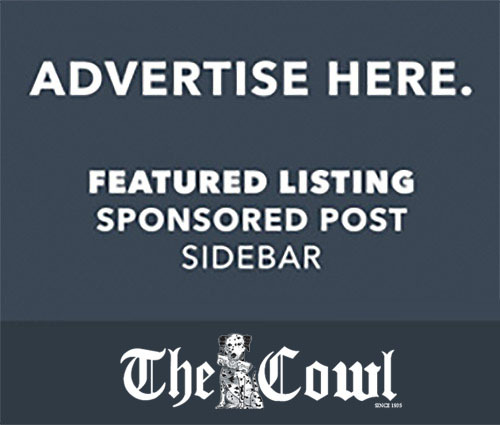 Williams added that listening to their podcasts is a good alternative to reading a newspaper, as it is an easy way to stay up-to-date on the particulars of financial markets and business-related news. Of their three podcast episodes, Williams says that the pilot episode was his favorite. Florio says that the second episode was his personal favorite because they were able to talk about investments and real estate. Besides working on their podcast, both Florio and Williams hope to pursue jobs within their respective business interests after their time at PC. Florio has a job lined up in public accounting following graduation. For more jokes and financial commentary, tune in to the duo’s podcast on SoundCloud or Apple Podcasts (both under Common Cents), which will most likely have its most recent podcast uploaded on Monday, February 11. Students should also follow their Instagram (@common.cents.363) for the latest market news and accounting updates.